Click on the picture to see the current lunch menu. Meals prepared on the premises are available at a reasonable cost and are good value for the money. The available choices include hot and cold meals and a wide variety of dessert options including fresh fruit, yogurt, biscuits and cheese, and a hot dessert each day. Any food allergies or dietary requirements are recorded in the system to ensure your child can only order meals that do not conflict with their diet. Tullos uses a cashless system whereby parents add money to an online account and pupils select their meal each morning with an account card. Children may prefer bringing a packed lunch to school. Facilities are made available for pupils who prefer to bring a packed lunch. 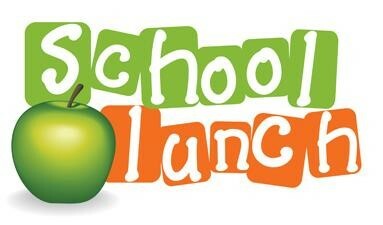 We are a health promoting school, so we ask you not to pack sweets or fizzy drinks as part of lunch. Please make sure your child’s name is on their lunchbox. A free breakfast club run by D.S.O. has been available from August 2010. It opens from 8.15 am each morning in the dining hall. Pupil Support Assistants will meet and supervise your children via the front door of the school. Registration forms for Breakfast Club can be obtained from the School Office.